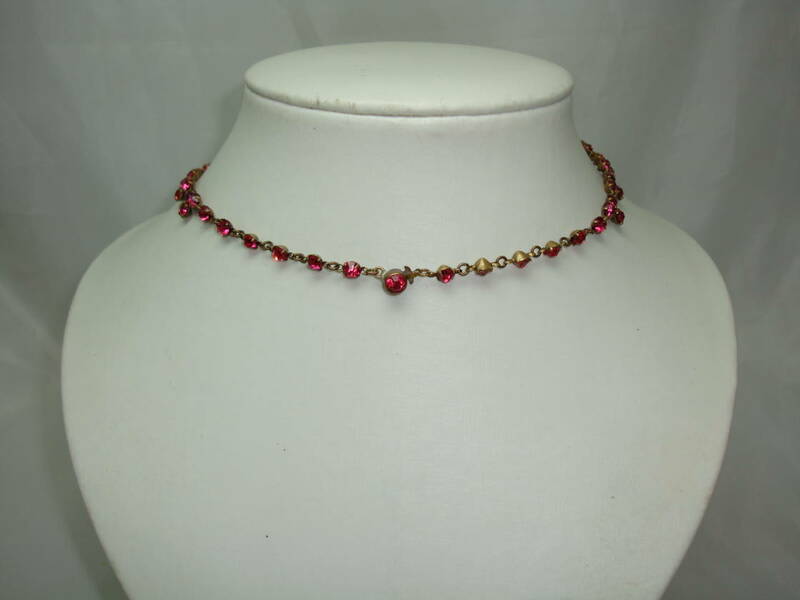 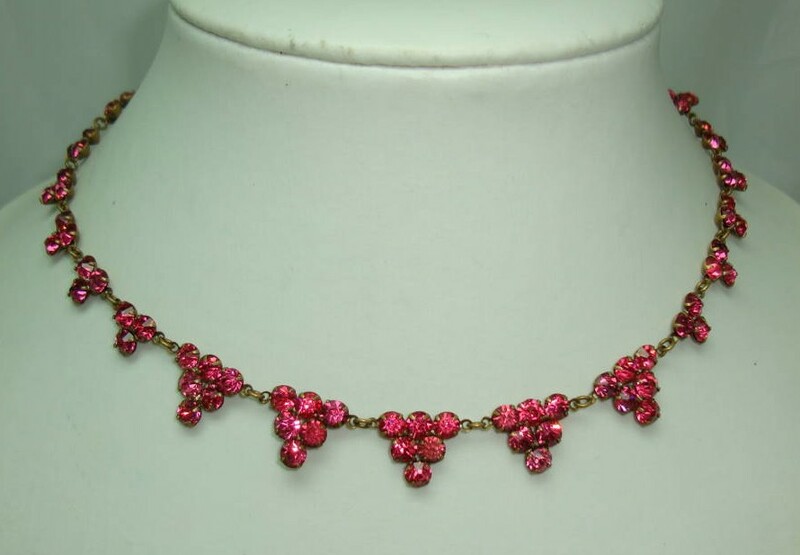 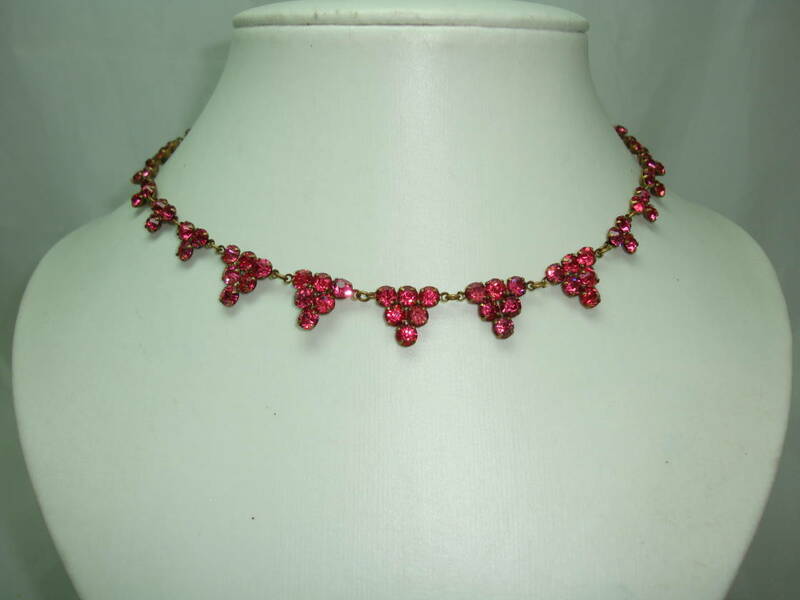 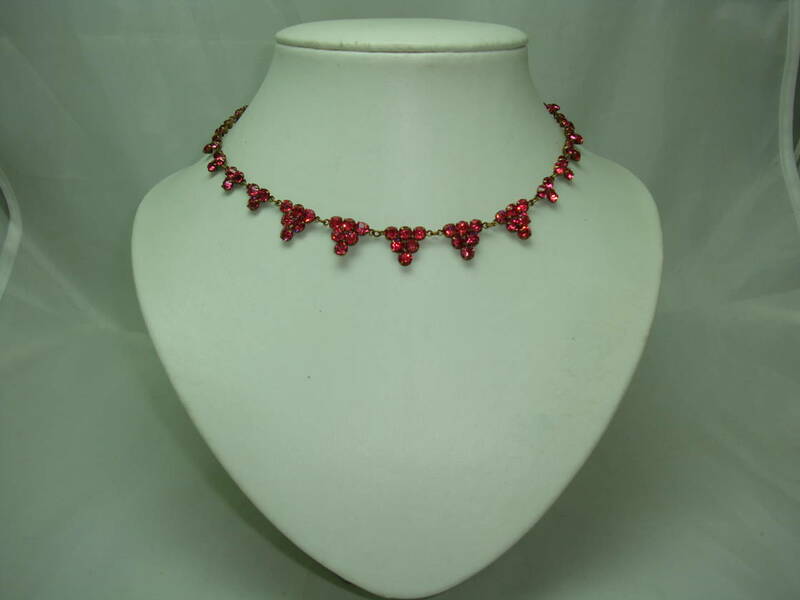 We are pleased to offer this amazing vintage Art Dec 30s sparkling pink paste/diamante triangle drop style collar necklace which is just fab. 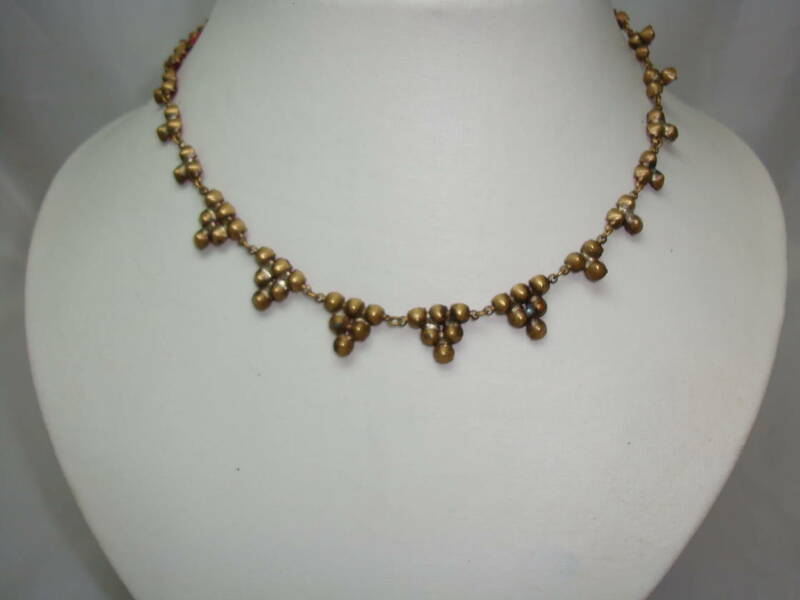 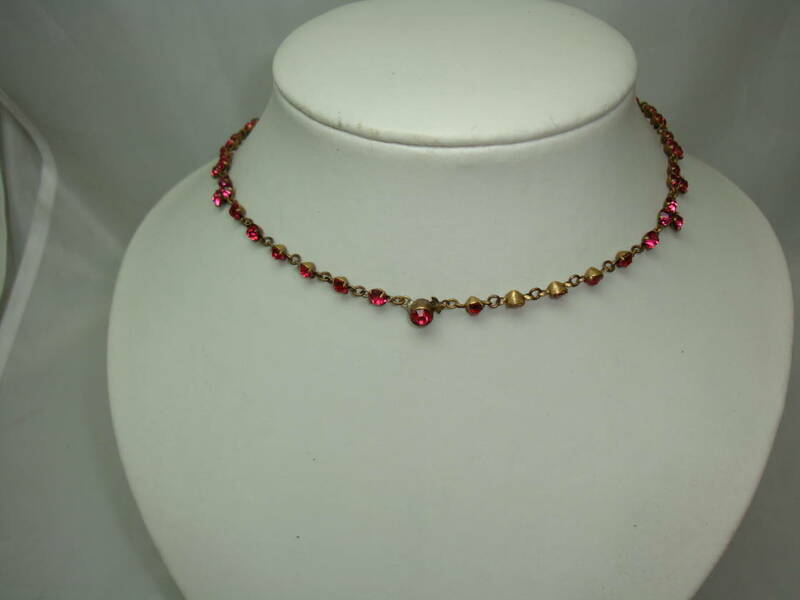 Excellent vintage condition, looks amazing on, all stones clawed, intact and original. 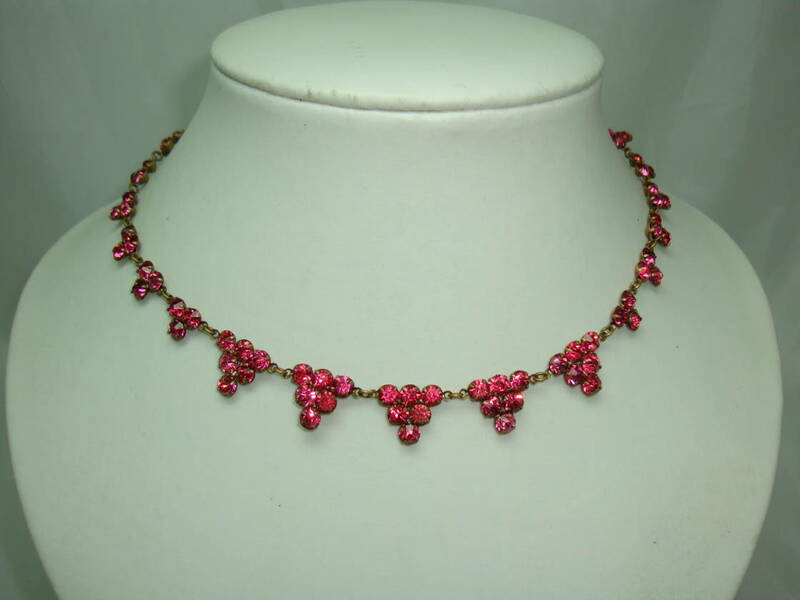 A very well made necklace from the Art Deco period, a must for all lovers of and collectors of the Art Deco period!